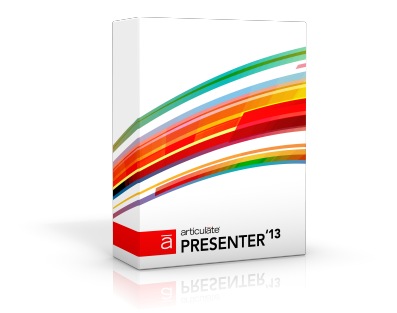 Welcome to the Articulate Presenter '13 user guide! Learn how to transform PowerPoint slides into presentation-based courses faster than ever. Support for custom slide sizes means you can go big or small, portrait or landscape. And with options for adding multimedia resources, web content, characters, quizzes, interactions, and more, you can design courses that are informative and engaging. It's easy to let learners view content wherever they are. Presenter publishes to Flash, HTML5, and the Articulate Mobile Player, an app that optimizes content for iPads. Find detailed documentation on this page for all Presenter features. To get started quickly with the basics, see our brief video-based tutorials here. If you have questions or need advice, tap into the superpowers of the Articulate community by posting in the Presenter forum. You’ll find thousands of Articulate users and staff ready to help.